Responsible fashion is not done making noise. Initiatives are multiplying to reconcile ecological stakes to this sector which began its revolution. 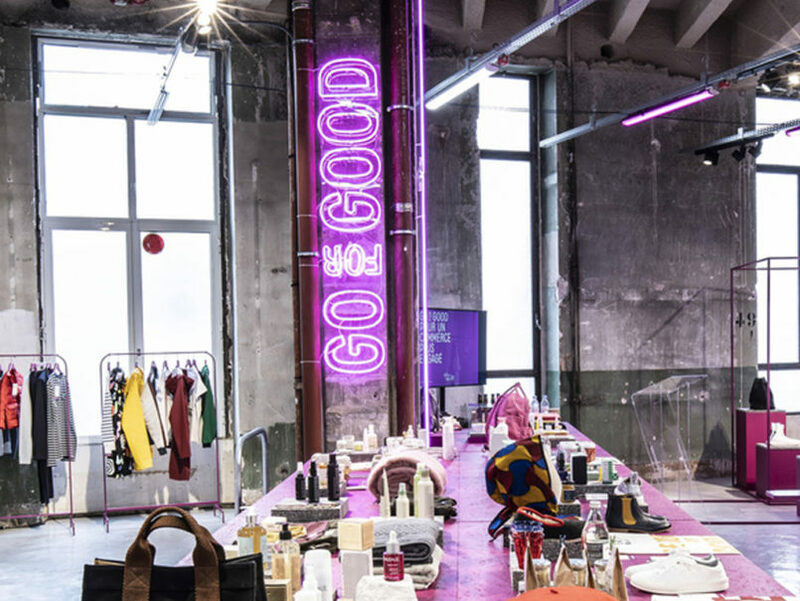 This week, the Galeries Lafayette are launching GO FOR GOOD, a movement defined as relational, creative and committed at the service of a more responsible business. This initiative aims to celebrate the positive actions by the Galeries Lafayette and its brand community which work towards business transformation in line with a logic of progress. Promoting.